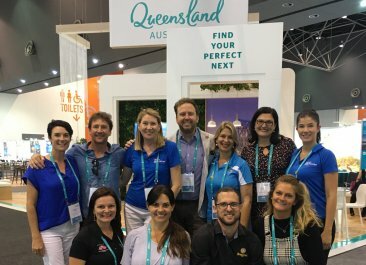 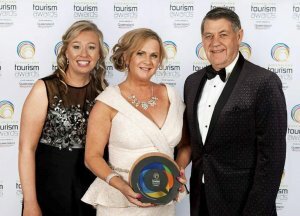 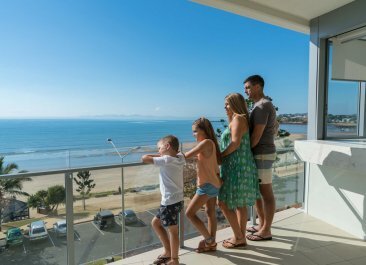 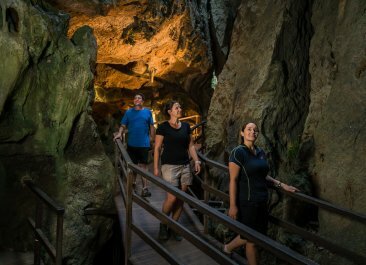 Record wins for Capricorn Region and Southern Great Barrier Reef destination at Queensland Tourism Awards 2018! 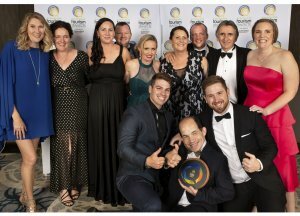 A record four (4) Gold, Silver and Bronze Awards for the Capricorn Region and a record fourteen (14) Awards across the greater Southern Great Barrier Reef (SGBR) Destination were taken out at this year’s Annual Queensland Tourism Awards at the Star Casino on the Gold Coast on Friday night, hosted by the Queensland Tourism Industry Council (QTIC) and presented by Queensland Airports Corporation. 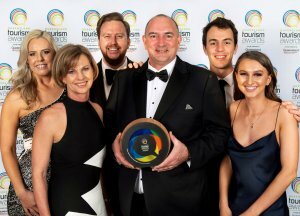 In addition, the collaborative multi-media marketing campaign between seven (7) Regional Tourism Organisations along the Great Barrier Reef, led by Townsville Enterprise, took out GOLD for Marketing in the state! 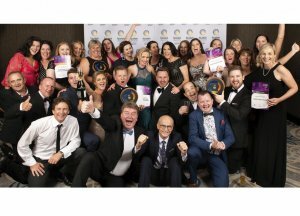 « New fishing show films from Keppels to Stanage Bay!